The play Look Back in Anger exploded onto London's staid cultural scene in May 1956 and helped to change British theatre forever. The play Look Back in Anger exploded onto London's cultural scene in May 1956 and helped to change British theatre forever. The play by John Osborne is about a disillusioned university graduate coming to terms with his grudge against middle-class life and values. One writer described it as a cultural landmine. 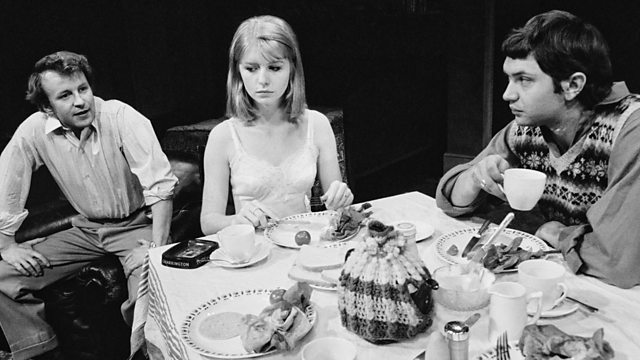 Actress Jane Asher starred in an early production and has been speaking to Louise Hidalgo for Witness.